Managing your password is an important aspect of information security at City, University of London. Follow the guidance below to successfully change your password. 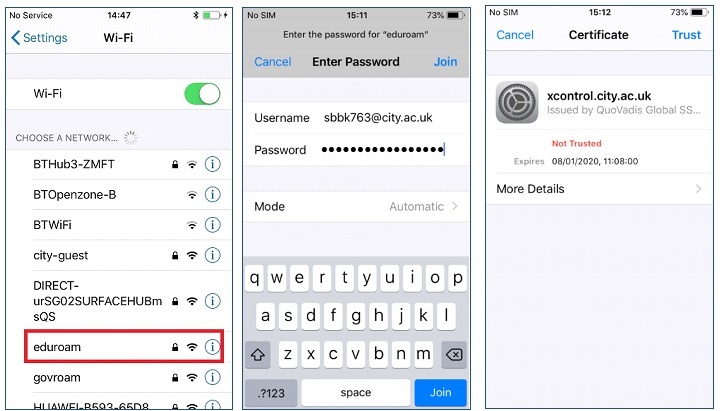 City, University of London has a password policy that sets out the expectation of all staff in order to keep your password secure. The policy outlines the requirement to update your password at least every 12 months accordance with the Password Construction Guidelines. Please note: If you have forgotten your password please follow the Password Reset guidance. 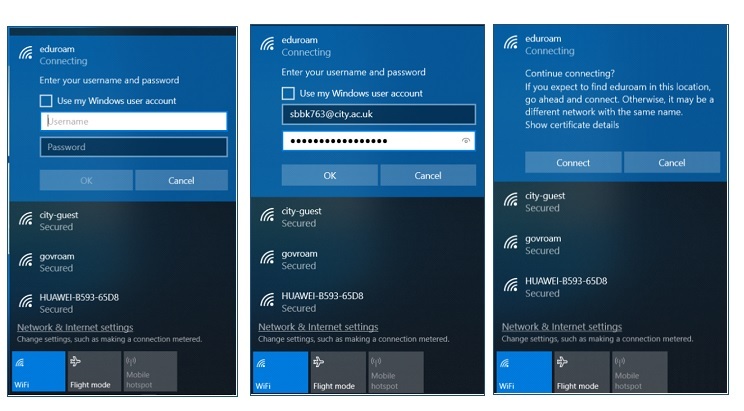 When you update your password you must ensure to update the settings across any of your devices that access Eduroam Wi-Fi first. We recommend following the steps below. 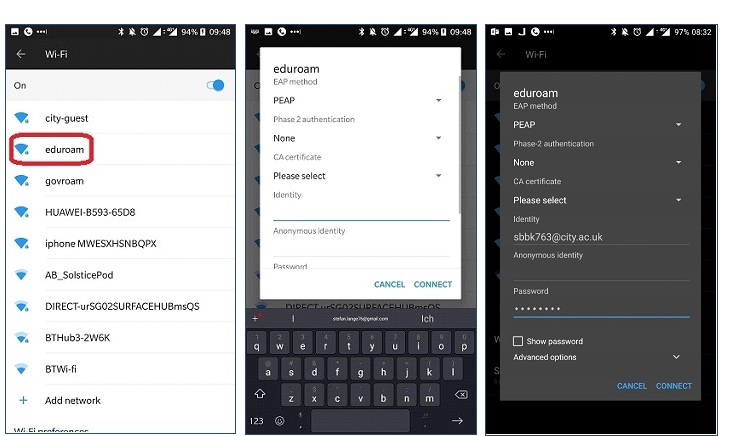 The Eduroam credentials have now been removed. When you wish to change your password please go to password change. For further guidance please refer to this video guidance. 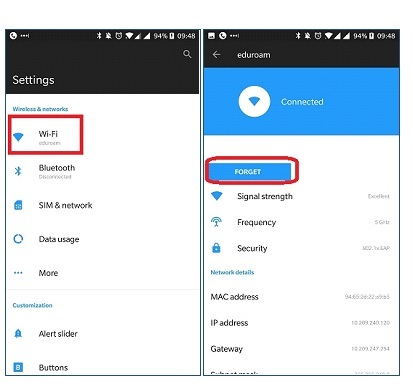 Connect to Eduroam Wi-Fi on your Device. 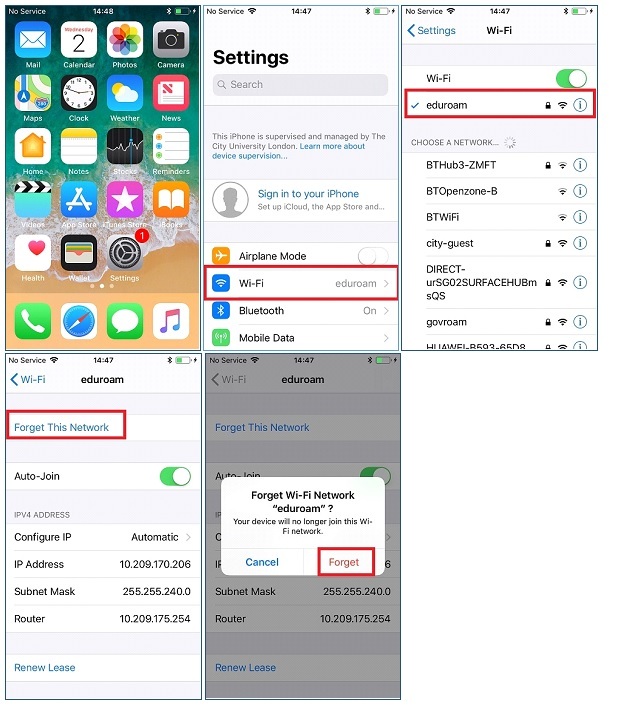 Now that your device has forgotten the Eduroam Wi-Fi you can connect back to it using your updated password. Enter your credentials in the format username@city.ac.uk and your password. 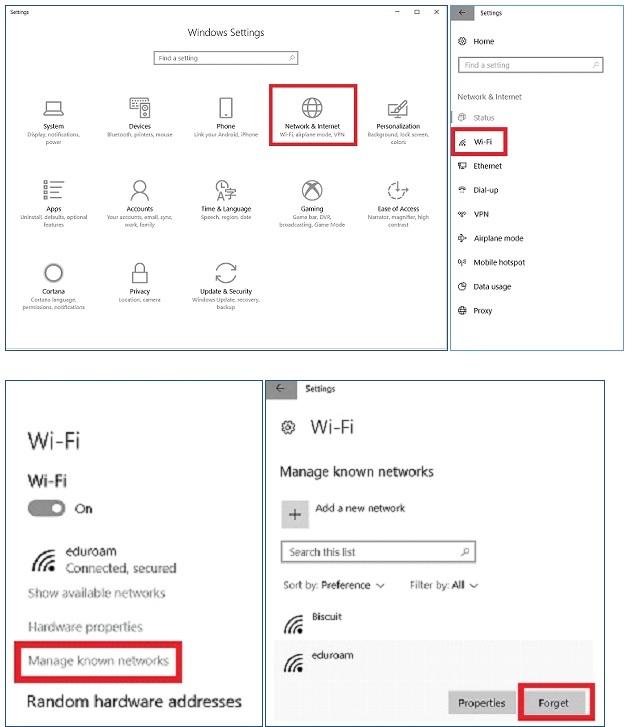 You should now successfully be connected to the Eduroam Wi-Fi.